BleachHouseLibrary.ie: 'You'll Find Me In Manhattan' by Jill Knapp. Cover Reveal and Giveaway. Open INT. 'You'll Find Me In Manhattan' by Jill Knapp. Cover Reveal and Giveaway. Open INT. 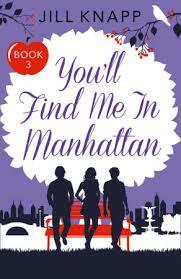 Today I am delight to share the cover image for You'll Find Me In Manhattan by Jill Knapp. The third installment in her What Happens To Men trilogy, it is New Adult fiction for the savvy among us. Published by Harper Impulse on 22nd October, you can pre-order this title, along with the previous two novels, via amazon links at the end of this post. 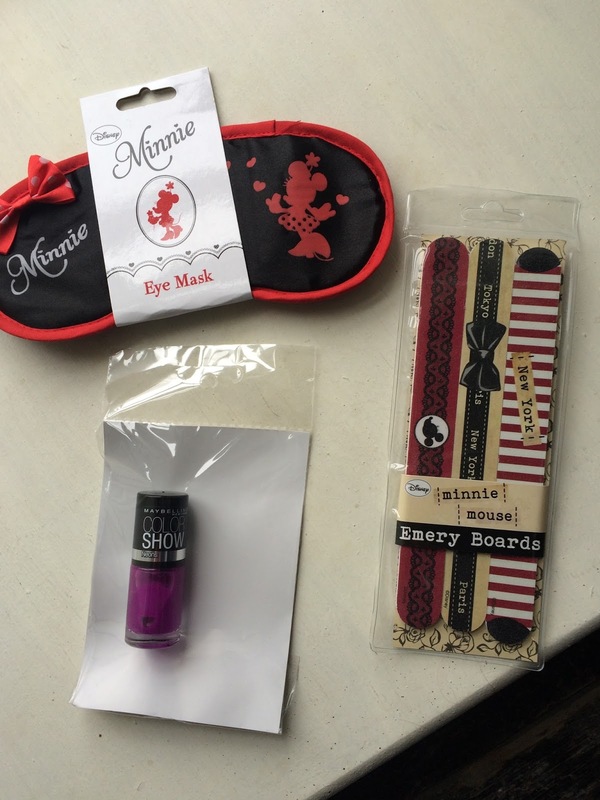 I also have a little giveaway, with Maybelline Nail Varnish, Minnie Mouse nail files and eye-mask. Just enter via rafflecopter link below. Good Luck! In the third installment of Knapp's "What Happens To Men?..." series, Amalia and Olivia find themselves at a crossroads. Their last year in their Master's program at NYU is proving to be a trying one, all while Olivia is balancing planning a wedding and managing the unwanted input of her her estranged mother who seems to want Alex out of the picture all together. Amalia finds herself feeling more lost than ever as graduation approaches and her classmates begin making plans for next year. Something in her life just doesn't feel right, and she can't seem to let herself commit to anything when it comes to her future. Still torn between Michael and Hayden she ultimately makes a final decision that will either box her in, leaving her always wanting more out of life, or finally breaking free to find the happiness and stability she's always needed. Don't miss the final installment of Knapp's New Adult series about life, love, and finding yourself in New York City, "You'll Find Me In Manhattan"! I’m a native New Yorker who now lives in North Carolina with my two amazing dogs. I was actually inspired to start writing novels from watching television of all things. There were these amazing shows I watched growing up and I thought if I could just create a story that touched people the way that these stories have touched me, I would accomplish my goal. 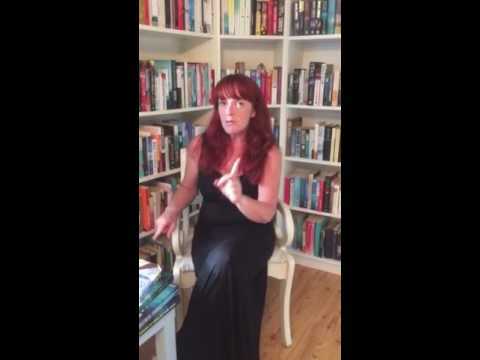 Apart from my novels, I have been published in magazines, newspapers, and other websites including The Huffington Post and HelloGiggles. I am also the Features Editor for the online magazine HomeMade Bride. In addition to writing, I hold an M.A in Psychology and taught at the college level for three years.